Taiwan Semiconductor Manufacturing Co. (TSMC) is the company that manufacturers some of the chips used on iOS and Android handsets. Among the foundry's customers are companies that design chips, but don't have the facilities to produce them such as Huawei, Apple, Qualcomm, MediaTek and others. 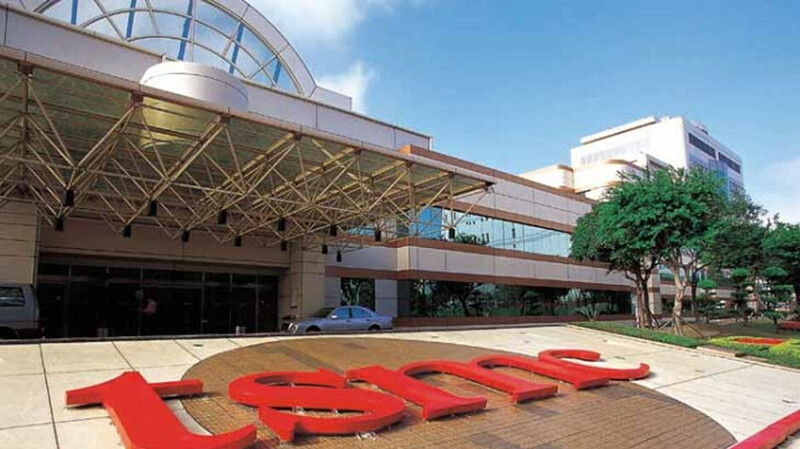 Today, TSMC announced that for the second time in less than six months, a problem has caused issues with its chip production. According to the Nikkei Asian Review, the latest problem involves a defective chemical that resulted in a drop in the production of wafers, which are used in the production of chips. The TSMC factory affected churns out chips for HiSilicon Technologies; this is a Huawei owned unit that designs key components for Huawei phones, including its line of Kirin chipsets used to drive the company's phones. The company is still investigating the incident to determine what kind of hit the company might have to take financially. TSMC already has expressed its concern about the current quarter, which has been negatively impacted by the slowdown in demand for the Apple iPhone and other premium priced smartphone models in China. The foundry cites the U.S.-China trade war as one of the problems facing Apple and other high-end handset manufacturers selling phones in the country. Last August, TSMC encountered a computer virus that affected production for three days at the factory used to produce advanced chips for the iPhone. /it isn't clear whether the problem at the TSMC factory will result in the delay of any upcoming Huawei phone. Money going down the drain for tsmc. It's confirmed, apple paid tsmc to sabotage huawei production. Huawei ultra fanbois unite! Balong 5000 is getting delayed, pitchfork tim cook!